If there’s anything that Joseph Kosinski and Claudio Miranda established through only two films, it was that they knew how to make visual spectacles in a world of digital film. Kosinski was already recognized for his work on a few video game trailers: Halo 3‘s “Starry Night” and Gears of War‘s “Mad World”. Given the cinematographer he’s been working with, it shouldn’t be surprising how good Tron: Legacy and Oblivion looked; Claudio Miranda won an Oscar for his work on Life of Pi back in 2013 right before Oblivion was released. He was also the first cinematographer in history to receive a nomination in the category for a digitally-shot film. There’s a slight irony here, too. Life of Pi’s win at the Oscars for its cinematography was pretty controversial; a good amount of it surrounded the abundance of CGI in the film (it certainly didn’t help that visual effects were a subject of controversy that same night). Yet, as polished and clean as Oblivion looks, most of what we’re seeing in the film is practical. Arguably the most impressive effects can be seen in the sky tower, where much of Oblivion’s narrative takes place. Many films today, with how much of a resource CGI has become, utilize blue screens for backdrops. 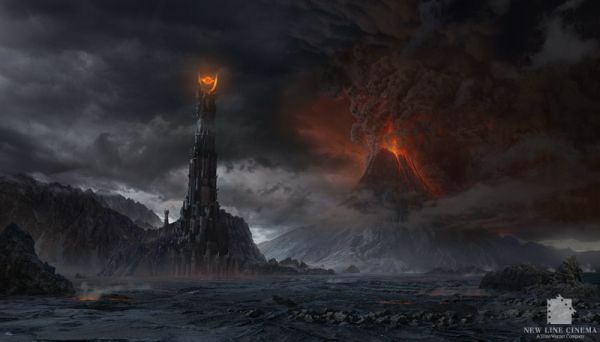 But Kosinski and Miranda approached the tower’s overlook in perhaps one of the most innovative methods the industry of digital film has ever seen. Instead of blue screens, the backdrop was a screen – 500 feet wide and 42 feet tall. A crew of cameramen were sent to Hawaii, where they shot the view from the peak of a volcano in every weather condition they could catch. The resulting footage is what we see in the film, emitted on the screen through 21 projectors in real-time 15K. The best part about it was not how well the skies came to life through that technique in the final film; it was the fact that the backdrop provided almost all the lighting for the set on its own. The final result seen in those shots is a natural look impossible for blue-screen technology to match in its accuracy. The film did have its flaws; the pacing of Oblivion was notably criticized in its reception. Along with that, the story itself was considered too predictable by some, while at the same time appreciated by others as homages to classic sci-fi moments in cinema (It’s pretty much impossible to miss the Star Wars vibe evoked in that canyon chase sequence.) But as divisive as the film was, holding a 54 percent Rotten Tomatoes rating, the acclaim for Oblivion’s visuals is unanimous. With modern summer blockbusters using CGI in almost irresponsibly gluttonous proportions, Kosinski and Miranda made a film that stood out with its visuals, and it’s because they approached it with a genuine passion for what they wanted it to be. Before CGI was an asset, it was mandatory for visuals to be done with care. And though Kosinski and Miranda could have gone the easy route for sets like Oblivion’s sky tower, they chose to think differently and make the most realistic looking shots they possibly could. The backdrop of the sky tower could almost be a homage itself – it’s the digital counterpart to the detailed paintings we’d see as backdrops in films like Blade Runner or the Lord of the Rings trilogy. Oblivion’s use of practical imagery is an example of digital effects done with care, and that care is a significant reason for Claudio Miranda’s presence as a pioneer in the digital age of film. Oblivion was shot with Sony CineAlta F65 and Red Epic cameras, using Zeiss Master Prime and Fujinon Premier lenses. Great writeup on a film I’m a big fan of, loved the visuals and it’s a must own on bluray as a demo disc IMO. regarding the start of the article, the audiences are to blame for the box office obsession with franchises and remakes. Not sure how we get out of trends we’re creating. I always love the write-ups you do on the cinematography in films! It’s funny how, for me, the visual aspects of a movie can completely outweigh a bad script or plot-line haha. 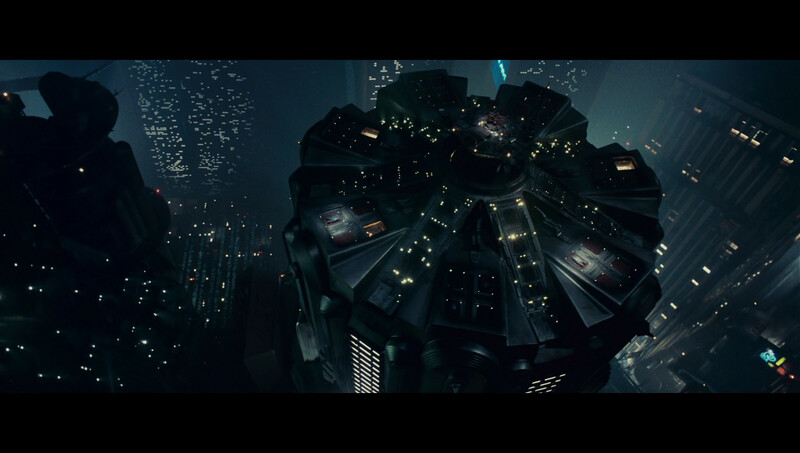 Some of my favorite movies are based solely on how beautiful the shots are.